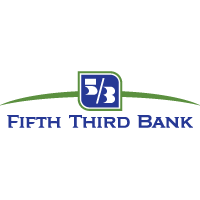 Corporate social responsibility is a way of life at Fifth Third Bank. We are committed to actively engaging individuals and community groups to affect positive change for the betterment of all. Connecting consumers to necessary products and services, especially financial education, is one of the ways we improve lives in the community. We developed Express Banking to specifically meet the financial needs of the underbanked. We invest significant time and resources in our signature L.I.F.E. (Lives Improved through Financial Empowerment®) programs, and we offer specialty programs like Homeowner Reemployment that bridge out-of-work consumers with employment services from NextJob.